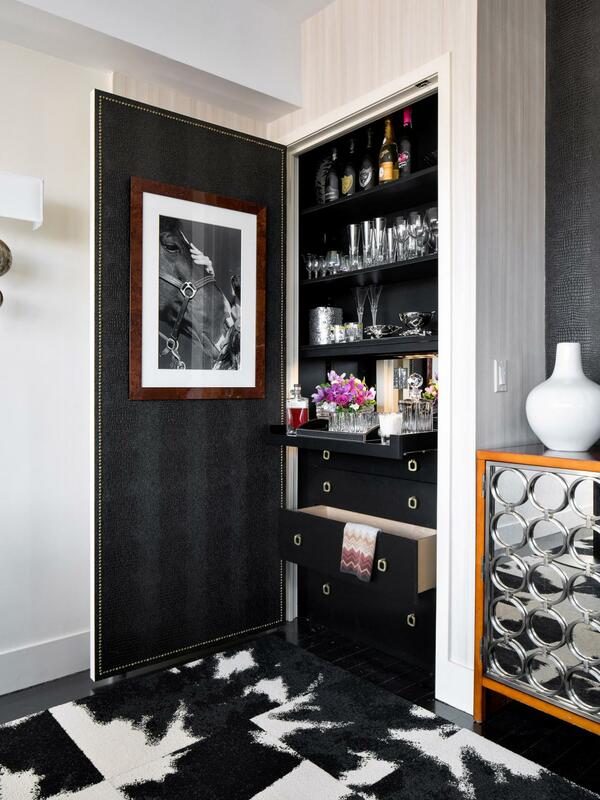 by kathyregini | Comments Off on Home Bar/Closet! I think this is genius! Attention to detail is what makes it really beautiful, I think.